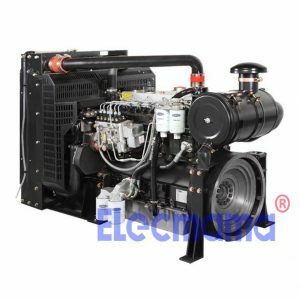 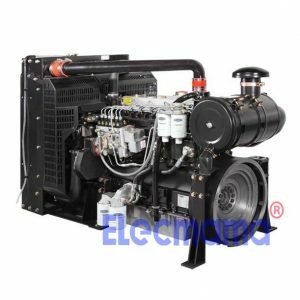 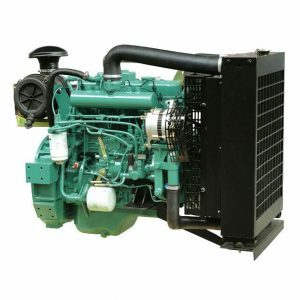 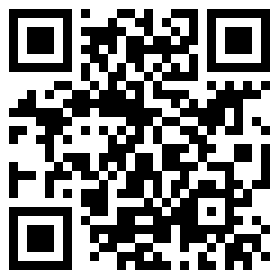 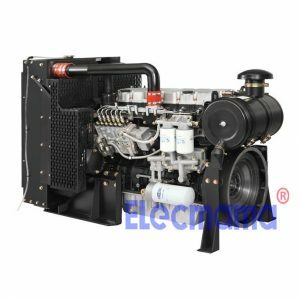 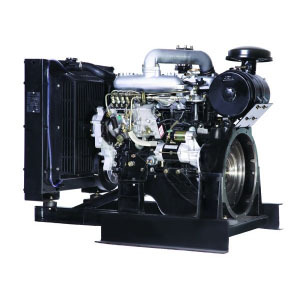 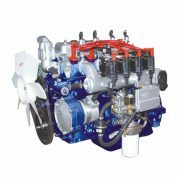 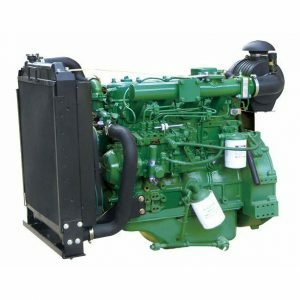 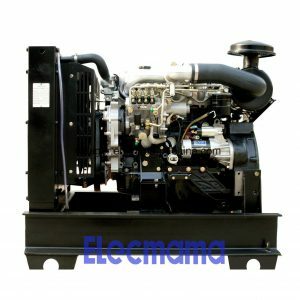 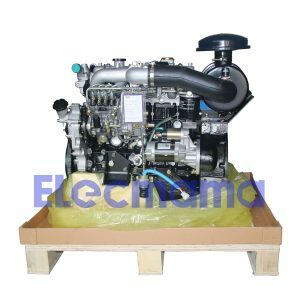 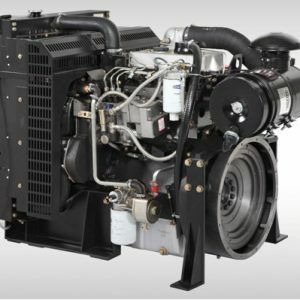 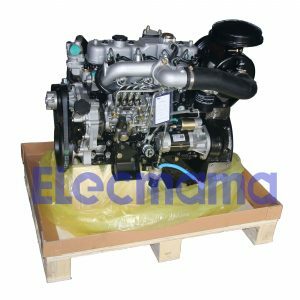 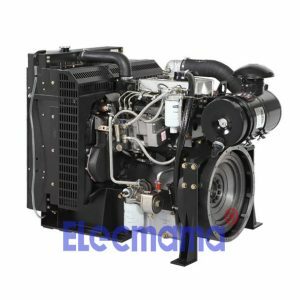 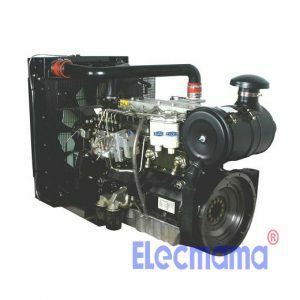 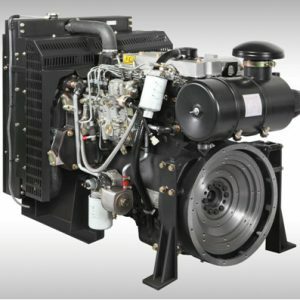 Diesel Engine | Yangzhou Yongcai Machinery Co., Ltd. 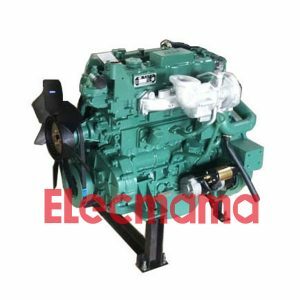 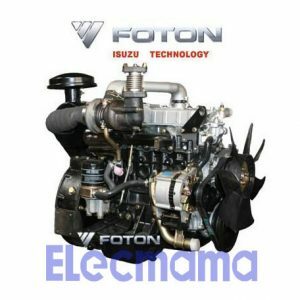 Manufacturer : Tianjin Lovol Engines Co., Ltd. 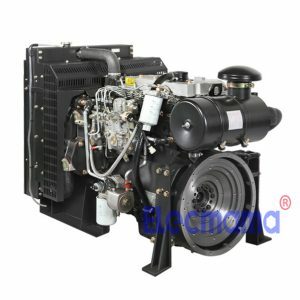 Manufacturer : Fujian Lijia Co. Ltd. 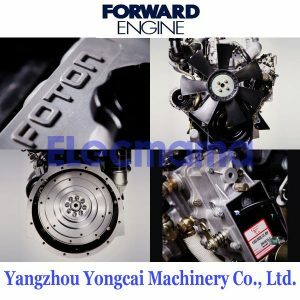 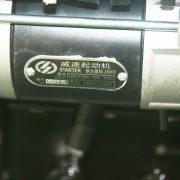 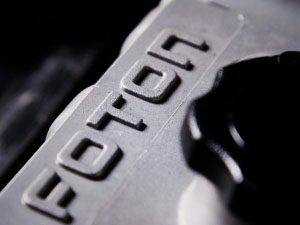 Manufacturer : Forward Engine (Beijing) Machinery Equipment Co., Ltd.